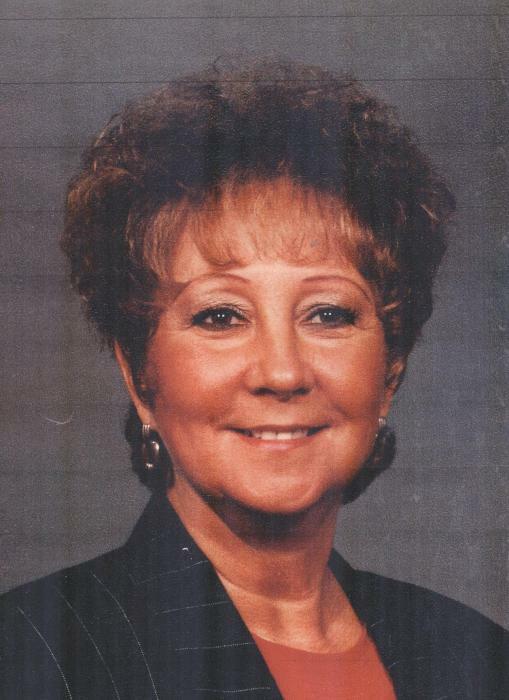 Nancy Lou Hatula, 77, of Barnesville, Ohio passed away on Wednesday, January 16, 2019 at Wheeling Hospital. She was born on October 29, 1941 in Lancaster, Ohio to the late Charles Lewis and Virginia Belle (Copeland) Bowersock. She was a 1959 graduate of Barnesville High School. She was retired as a business office manager from Mandrake X-Ray. She was a member of the First United Methodist Church of Barnesville. In addition to her parents, she was preceded in death by her husband, James E. Hatula on July 27, 2008; and infant son, Gregory Allen Wells. Nancy is survived by her children, Teresa (Joseph) Babka of Lansing, Ohio, Brenda (Bill) Miller of Barnesville, Kim (Michael) Kauchur of Charlotte, N.C., Kelly (Steve) Espy of Doylestown, Ohio, and James (Janice) Hatula of Barberton, Ohio; grandchildren, Sybil, Kaiti, J.C., Michelle, Billy, Corey, Caleb, Luke, Sydney, and Samuel; six great-grandchildren, Kohl, Easton, Will, Wes, Ella, and Emmy; brother, Charlie (Brenda) Bowersock of Barnesville. Visitation will be held on Monday, January 21, 2019 from 11 AM until the time of the service at 2 PM with Rev. Tom Detling officiating at Campbell-Plumly-Milburn Funeral Home, 319 North Chestnut Street, Barnesville, Ohio. Burial will follow at Crestview Cemetery in Barnesville, Ohio. In lieu of flowers, memorial contributions may be made in Nancy's memory to Barnesville Hospital, 639 West Main Street, Barnesville, Ohio 43713 or the First United Methodist Church of Barnesville, 123 West Church Street, Barnesville, Ohio 43713.